How will Scandal end? Recently, the cast discussed the seventh and final season of the ABC TV show, Deadline reports. 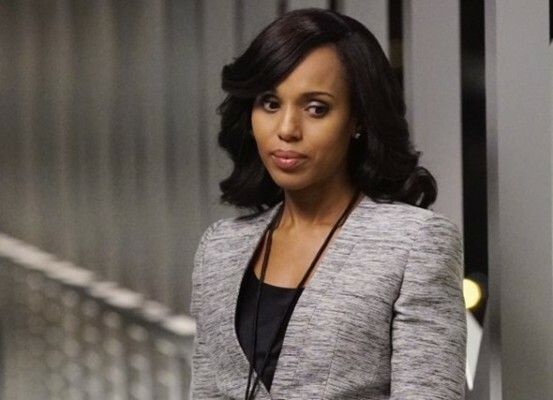 From Shonda Rhimes, the political drama stars Kerry Washington, Darby Stanchfield, Katie Lowes, Guillermo Diaz, Jeff Perry, Tony Goldwyn, Joshua Molina, Bellamy Young, Scott Foley, Portia de Rossi, Cornelius Smith Jr., and Joe Morton. If the ending isn’t happy, does that mean there will be a character death? During the panel, Joshua Molina joked, “I’m hoping for a ‘red wedding 2. '” Let’s hope it doesn’t come to that! Currently, the ABC series is still filming its seventh and final season. What do you think? Do you watch Scandal? How do you want the series to end? they should kill off her and her Dad. I like the show but as the saying goes, what comes around , goes around !!! I think “no” on the happy ending, Miss Pope is a *****, her character shows that. something bad and exciting is in order!!! I think now that all the colours of Olivia Pope have come to the fore, she needs to be killed off in the last episode. Olivia and her president together happily. Olivia back to nice person she can be. Everyone together with who they love.